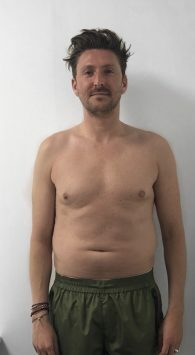 "I initially trained with Sarah for 12 weeks in the run up to my WH June cover shoot and I was thrilled with how quickly i saw my body change. Sarah understands how to train and shape a woman's body to be lean and athletic without getting bulky. Being physically strong and focussing on my health has given me a new found love for fitness. Strong body, strong mind!" 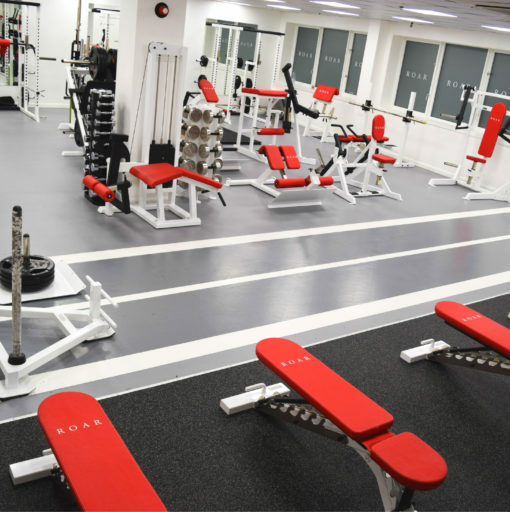 "Roar Fitness' personal training facilities are beautiful and the team have created such a friendly and positive environment to train in. I've learnt so much about health, food and fitness from Sarah, but most importantly how to properly weight train. My strength continues to improve every session, and I love how lifting heavy makes me feel." 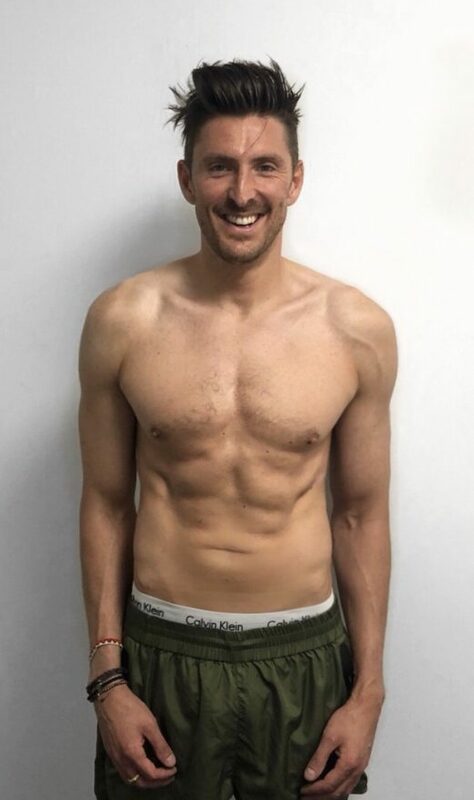 The combination of the brilliant training 3-times-weekly sessions with Yordan and the ongoing support and advice on nutrition from Sarah helped me stick to my goal and achieve amazing results. All while having a great time. 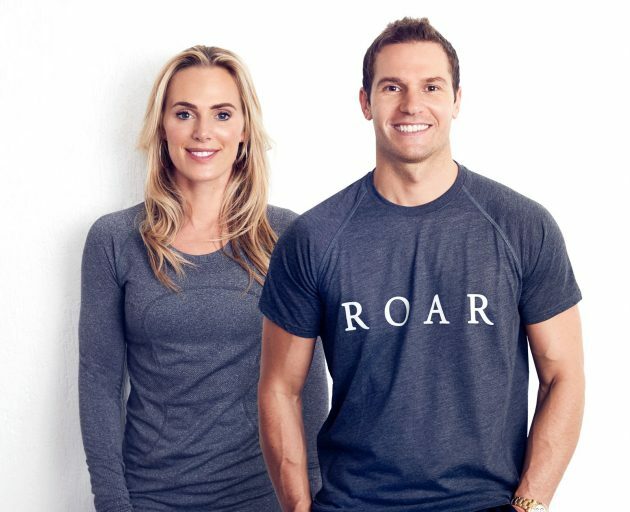 "Over the years I have had a few PT's and been a member of as many gyms but Roar fitness has to be my favourite. Its a fantastic environment, a very cool looking gym playing the best tunes too! 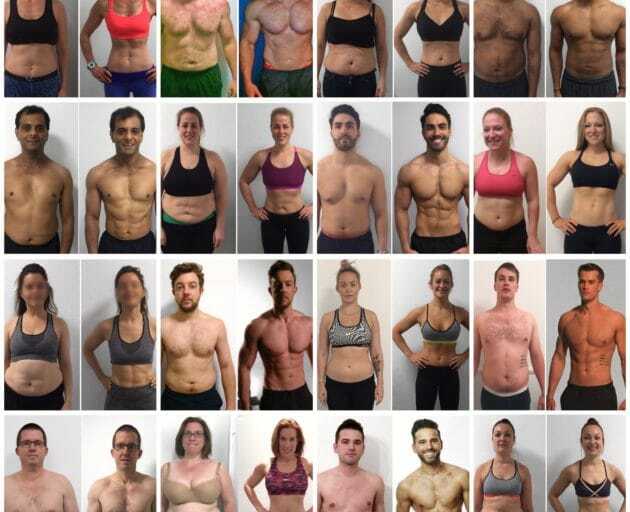 All the trainers are in great shape which believe me is not always the case so they all practice what they preach. I love training with Sarah. She is so fun and positive, puts you through your paces and knows exactly how to shape your body into a work of art. With her knowledge of nutrition and training you will reach your full potential and be the fittest you can be."